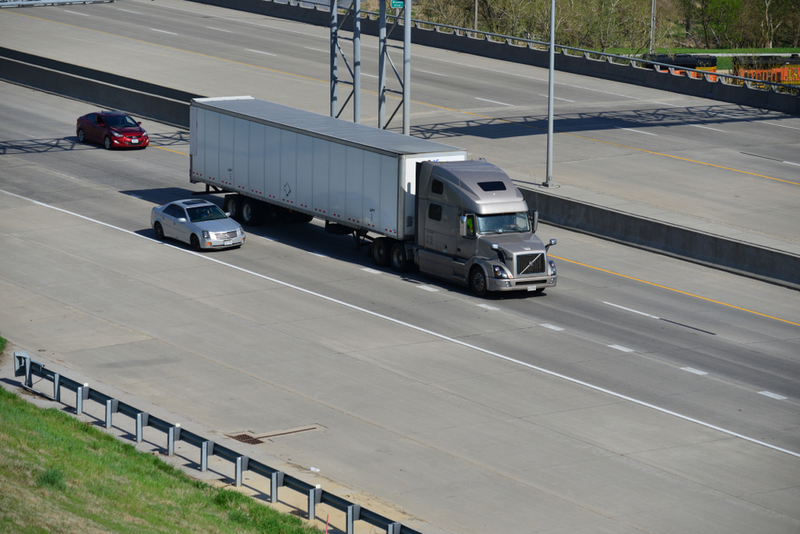 The number of fatalities reported in connection to crashes involving large trucks climbed 16 percent in 2017. The death toll rose to 841, up from 725 in 2016, according to a recent report from the National Highway Traffic Safety Administration. The report defined a large truck as “any medium or heavy truck, excluding buses and motorhomes, with a gross vehicle weight rating greater than 10,000 pounds.” It included both commercial and non-commercial vehicles. FreightWaves Executive Editor John Kingston broke down the overall results of the report in greater detail earlier this week. FreightWaves reached out to Commercial Vehicle Safety Alliance COHMED Program Director Bill Reese to learn how truck drivers can be more proactive about safety on the roadways in light of the recent increase in fatal crashes. In the age of smartphones, avoiding distractions comes up again and again as an invaluable way to improve the safety of everyone on the road. Being free from distraction also aids drivers in completing the other safety tips on the list. Following too closely is an unsafe practice that can be observed across U.S. highways by vehicles of all sizes. The safe following distance between two trucks is estimated to be over 500 feet, allowing room for the driver to perceive what is happening in front of them and then react, the truck’s brake lag and braking differences between vehicles. This distance also includes a driver attention buffer, according to Peloton Founder and CEO Josh Switkes during a presentation earlier this year. Being aware of other drivers’ behavior goes hand-in-hand with avoiding distractions, and it could help a driver notice when someone else is distracted and could pose a crash risk. “Drivers need to be aware of other drivers around them. If you observe a vehicle that is weaving all over the road or see a driver who is texting and driving or anything else causing the driver to be distracted, give that vehicle a wide berth,” Reese said. “There is a crash waiting to happen and you don’t want to be around the vehicle. Another good way to stop a crash in its tracks to look farther than just the vehicles directly in front of you, according to Reese. Different safety precautions should be taken during different seasons, especially when it comes to ice and snow.